Our experience at PACKLEADER has allowed us to develop techniques that have proven reliable and repeatable for diverse canine applications. Unique passive detection techniques developed by Barbara Davenport for training narcotic dogs have now been adapted to conservation detection. 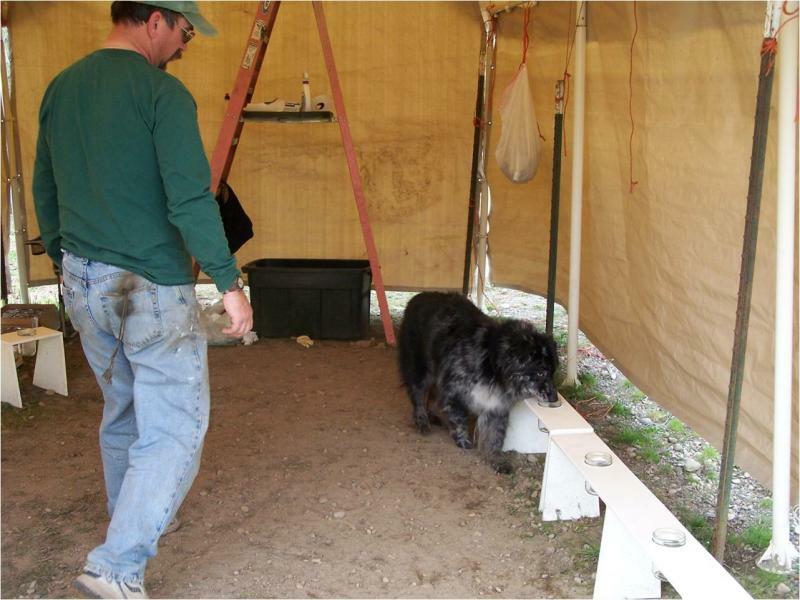 At PACKLEADER dogs are tested for object orientedness, which underlies the dog’s motivation for the reward object. 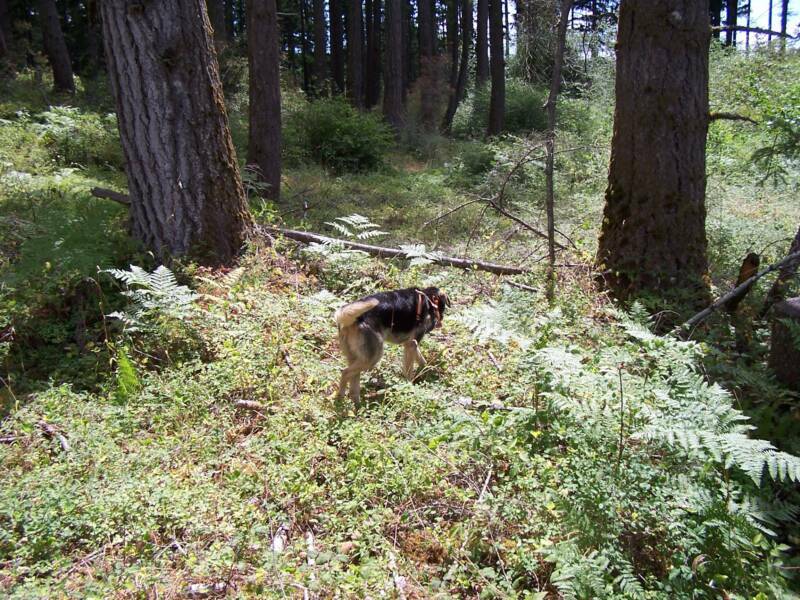 The reward is then associated with the scent of the target species’ sample. 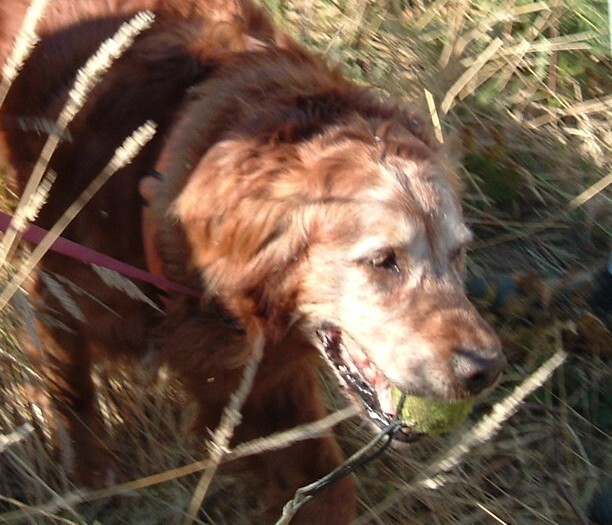 Once the dogs are trained to respond to the odor, they will follow the odor to the strongest source, pinpoint on the location, give a final response and wait for the handler to verify the find and give them their reward - generally a tennis ball. 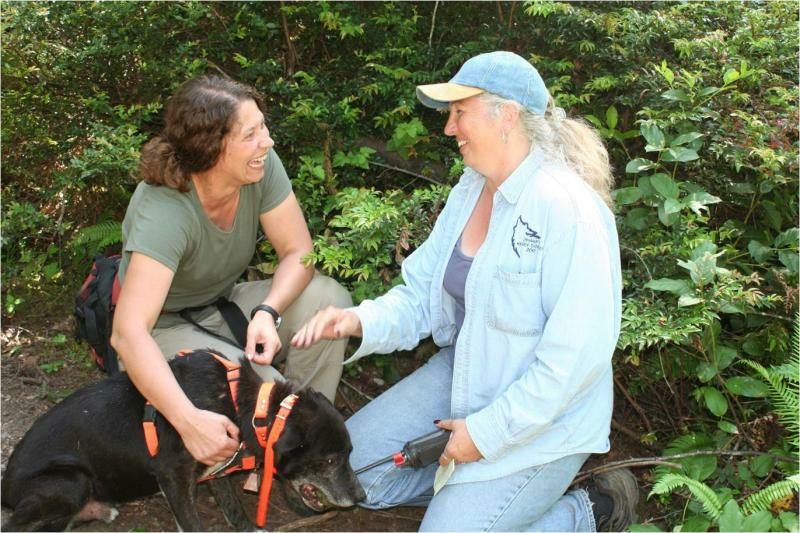 Our dogs are matched with a project's handler(s) during our handler training classes. Dog selection is based on species being studied, handler abilities and matching the temperaments of the dog/handler teams. PACKLEADER has developed a certification test which all dogs and handlers are required to pass prior to being approved for field duty. This will insure the effectiveness of the team and the safety of wildlife with which they may come in contact.